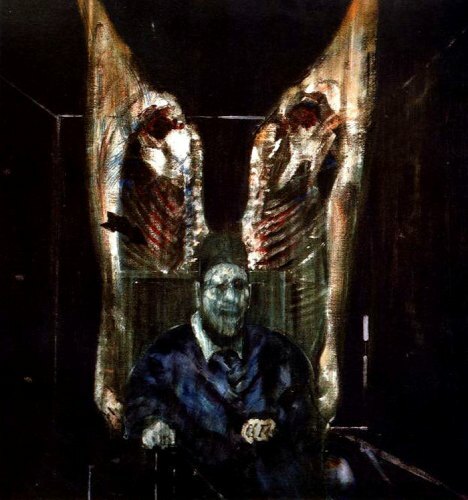 Now let’s see the date of birth of Francis Bacon. He was born on January 22nd, 1561 in York House, The strand London, England. His spouse was Alice Barnham. Both lived in Gorhambury in Herfordshire. It was a sad moment when Bacon died because of pneumonia. This contraction occurred when he made a test on his theory of properties on April 9th, 1626. 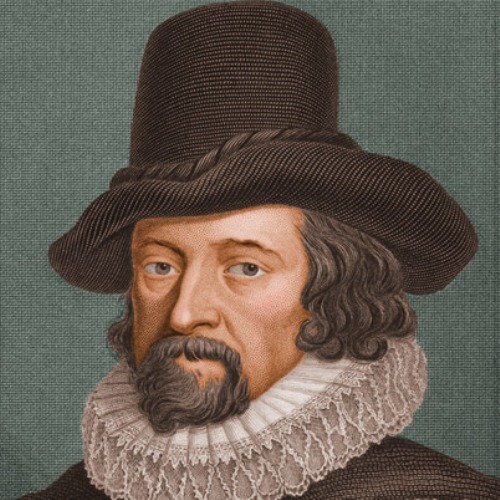 Sir Francis Bacon was a notable man in England. He came from a good family. His father was the Lord keeper of the Seal. His name was Sir Nickolas Bacon. Another family connection that Sir Bacon had was Lady Anne Cooke. She was the sister in law of Lord Burghley or Sir William Cecil. This intellectual woman was the daughter of the Sir Antony Cooke who worked as the tutor for the Tudor royal family. 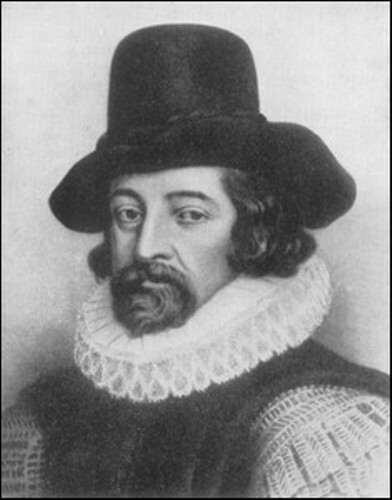 Francis Bacon who grew up in a notable family was lucky since he could be what he wanted to be. He had a wide array of careers. He became a cryptologist, historian, scientist, statesman and lawyer. Until the age 12 years old, he studied at home. When he enrolled in Trinity College Cambridge, he decided to learn about Law by entering the Gray’s Inn located in London. Due to his wonderful talent and knowledge, Sir Francis bacon had several tiles. This protestant man was also called as Lord Chancellor of England, the Viscount St. Albans, and Lord Verulam. 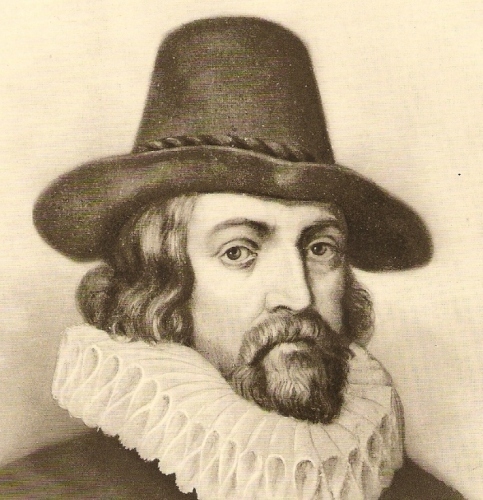 There are several unsolved mysteries in the life of Sir Francis Bacon that people still assume till date. The first one is about the parentage. Some people believe that he was the son of Queen Elizabeth I and Robert Dudley. Some people also debated on the William Shakespeare’s identity. Some people believed that he was the author of the plays credited by the name William Shakespeare. Talking about his personal characters, some historians state that he was an arrogant, ambitious, intelligent, calculating and cold man. 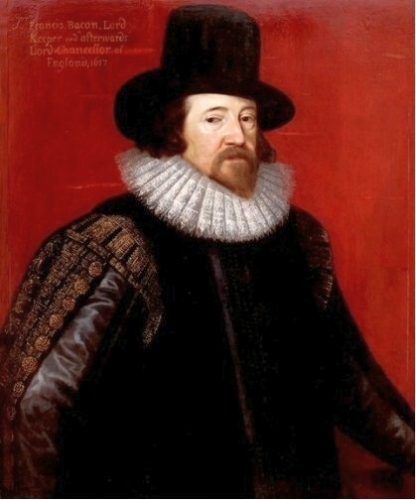 Are you fascinated with facts about Sir Francis Bacon?